Watch the presentation using the notes of the same name in your Google Drive. They are in your "7 'Rip Van Winkle' " folder. Watch the presentation and take notes using the document of the same name located in your "7 'Rip Van Winkle'" folder. 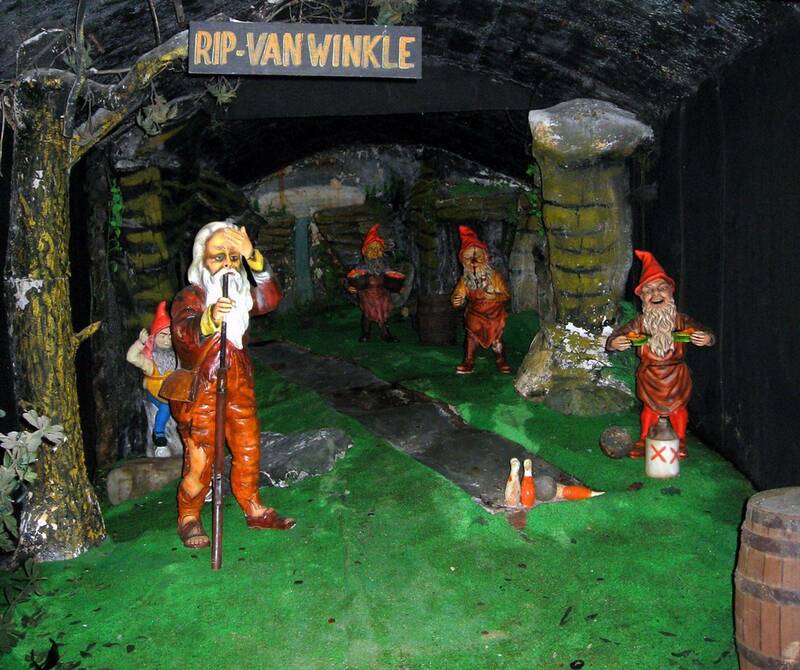 Compare & Contrast the east and west sections of NC during the “Rip Van Winkle” time period. Be sure to have the matching comparisons/contrasts next to each other in the chart. You can find your digital copy for the CA Gold Rush in your Google Drive. You should use the link to answer the questions. I have also included a link for a gold rush game. We will be discussing your actions and your results.